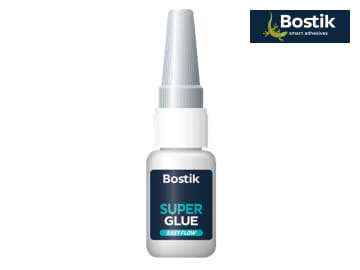 It bonds in seconds without the need for heat or hardener and provides very strong bonds of high-tensile strength. 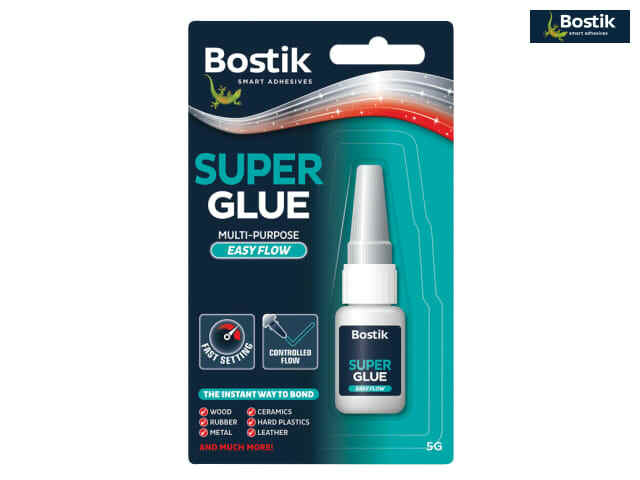 Super Glu Easy Flow is a thin liquid glue which gives greater surface cover. 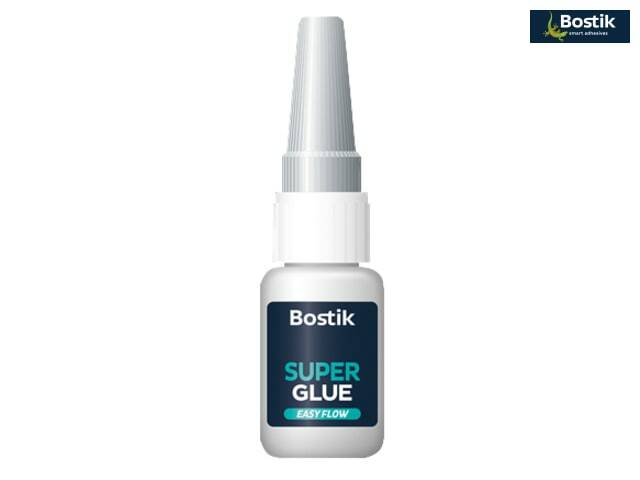 It is supplied in a 5g bottle.